Christos Moto Rent is the largest moto rent shop in Milos, the oldest, with spare parts inventory, and a maintenance shop. 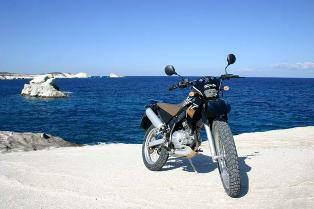 Moto Christos operates since 1975. 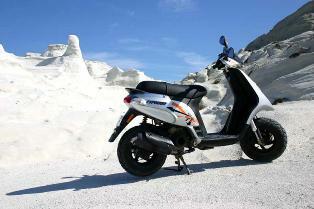 At Moto Christos motobikes and quads are well maintained and new models are always available. 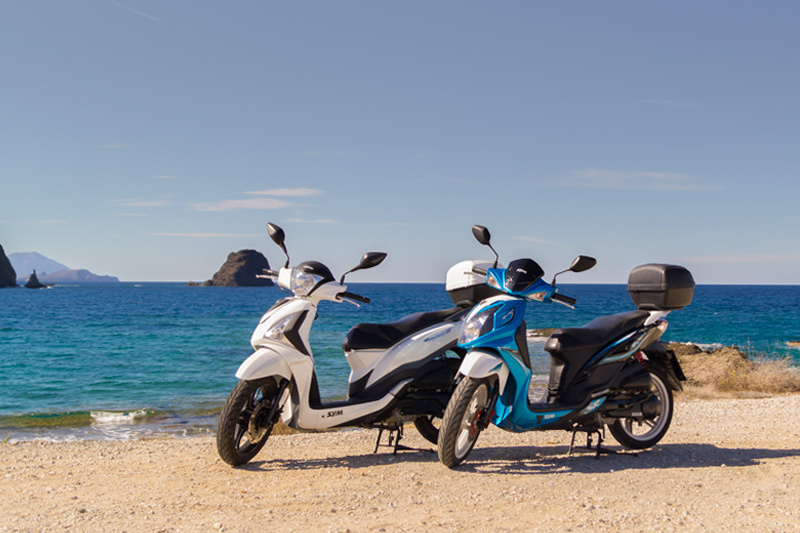 The condition of the motos is guaranteed, and Moto Christos team are always available to help in case of need, through road assistance. 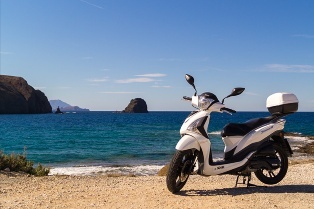 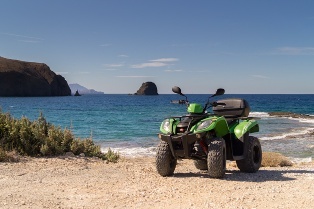 Moto Christos prices are the most competitive and delivery and pick up is made free of charge at the port/ airport / hotel, throughout the island of Milos. 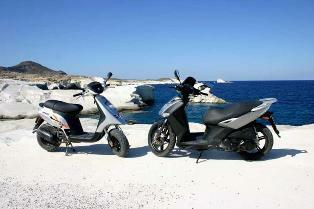 Moto Christos supply helmets and third party insurance. Non-European Union drivers require an international driving license. 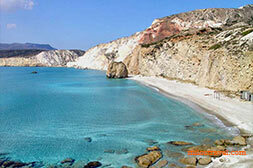 Touring the island with the motorbike is the best way to see the beauties of Milos.Welcome to Milos and to Moto Christos. 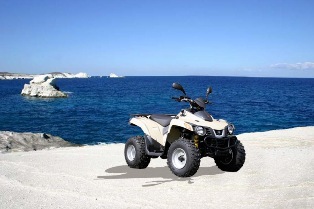 10% discount applies to all reservations more than 7 days.